Bad Axe Throwing is ecstatic to share some incredible news. What better way to develop skills, learn technique and be rewarded? Well, by making axe throwing an official sport. Bad Axe Throwing is happy to announce they have began their quest to making this backyard past time a fun filled competitive sport. 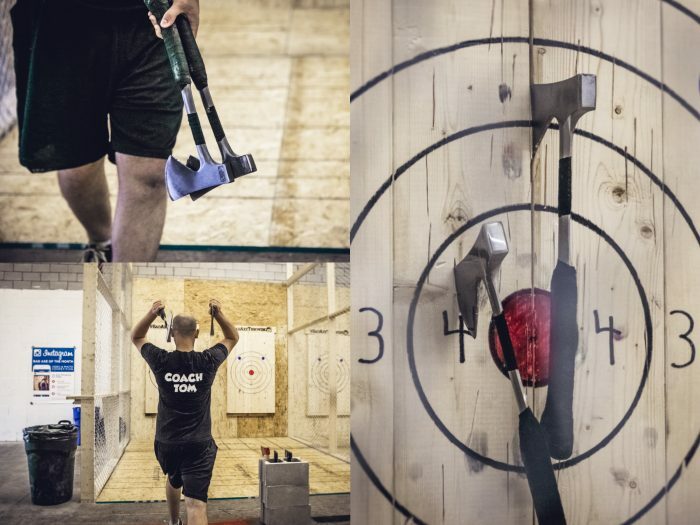 Axe throwing has spread like wild fire over the years and everyone is catching on to the excitement of this recreational sport. With this rapid interest in axe throwing and the search to fuel more momentum, Bad Axe Throwing is excited to go global and has joined The World Axe Throwing League (WATL). UPDATE: the WATL website is now live. Bad Axe Throwing has greatly influenced the popularity of axe throwing over the years. They have successfully opened 10 locations across Canada, one in Chicago and intend to open 5-6 more locations in the U.S. They have hosted numerous events and helped created memorable experiences. They even have their own axe throwing leagues which are booming and keeping league nights filled. The next step of the journey is to join and unify axe throwing leagues across the world with WATL. 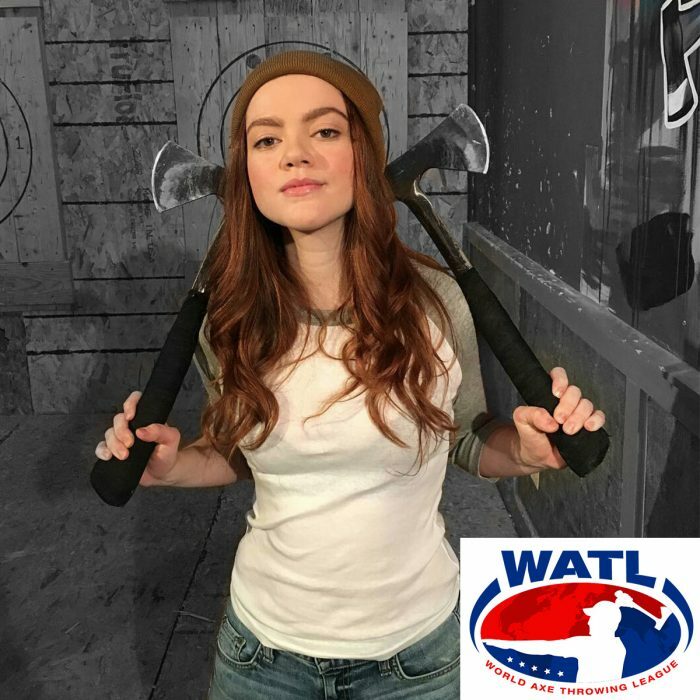 WATL is the first and only of its kind, a true pioneer aimed at unifying the sport of axe throwing. Member organizations will be announced in early April. This journey ahead is sure to be full of awesome athletes strutting their stuff and the devoting fans to boost up the energy. Throwing an axe and winning a cash prize, plus the global axe throwing champion bragging rights – that’s something to talk about.